Ok so by default I have gone grain free. This is probably the best thing I have ever done and the best adjustment to my diet I have ever made. Ok I lie I have had the occasional gluten free oatmeal. I do not have Celiac but I do have some sort of wheat allergy that causes me to rash, so I know that the possibility is there that it could get worse. 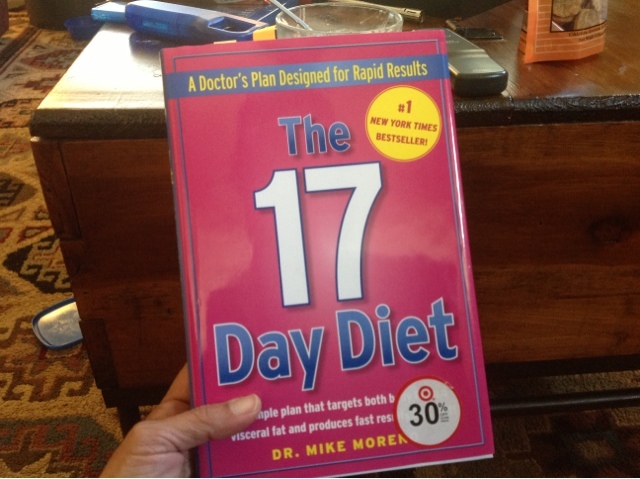 I recently decided to do the 17 day diet. This diet is pretty good and does promote a grain free diet at least for the first 2-3 phases. In phase 4 or the maintenance phase you can add in all the foods you used to eat within reason. They really encourage no carbs after 2pm, and they encourage unprocessed home-cooked meals. Eating out really makes it hard to stick to this diet. Yeah and alcohol is carbs people no matter how you shake it(or pour it!) it is restricted at least in phases 1 and 2(accelerate and activate). Then in phase 3 (Achieve)you can have a wine in place of a fruit.....wow, before 2pm?? HMMMM how does that work?? ?